We get a lot of inquiries and questions regarding maintenance of football gear. How to best take care of your football boots? What can you do to preserve the grip of your goalkeeper gloves? And what is the best way to wash your football shirts to protect the print? Now, we have gathered all of the answers in one place: On our new campaign site called GearCare. There is so much football gear on the market and it can be very hard to keep an overview of how to properly maintain all of it correctly. Most goalkeepers would like their gloves to keep their grip for as long as possible, and the same goes for football boots and shirts with print etcetera. 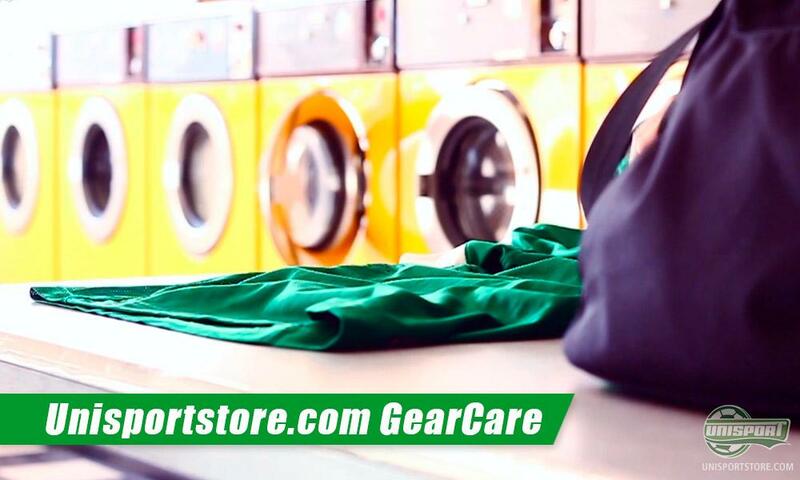 We have created a range of videos to help you properly maintain your football gear and prolong its lifetime. A very frequent question is how to was shirts and other fabric with print optimally. It is actually rather simple, especially if you watch our guide video. You can see the video of our colleague demonstrating his skills in the laundry room on our GearCare campaign site right here. 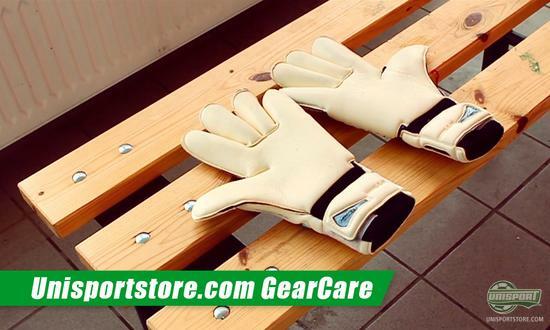 The same thing is relevant for goalkeeper gloves, and there is a range of products that may help you in this matter. These are introduced in the video, where our colleague shows how to properly clean your goalkeeper gloves, as well as, further maintenance in order to keep the grip for as long as possible. The video is available right here on our GearCare campaign site. Lastly, we have, of course, also made a video that provides guidelines as to how you can clean and maintain your football boots in the best manner. No matter if you are using synthetic or leather boots, we have some good pointers for the maintenance. You will find the video and much more on our GearCare campaign site right here, where we will guide you through the jungle of maintenance of football gear. We hope that you will find our new GearCare campaign site useful, and that you will be able to prolong the lifetime of your football gear. Are you on top of the maintenance of your gear? Maybe you have some further helpful pointers? Feel free to share your comments in the box below.